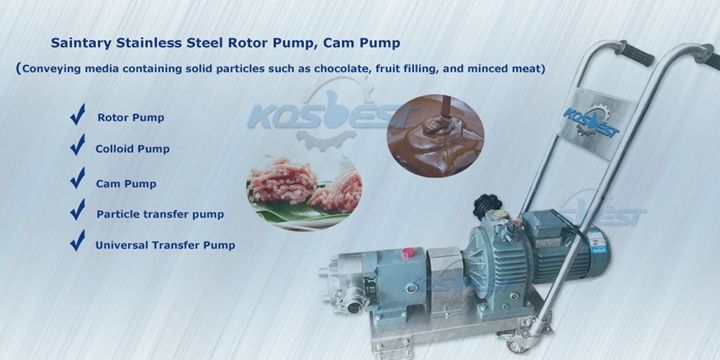 Kos-ZB01 Cam Transfer Pump Rotor Pump Gear Pump for Transferring Medium Containing Solid Particles Chocolate Transfer. 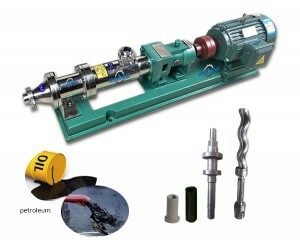 Transfer Pump for High viscosity mediums transfer, syrup transfer, ointment transfer, paint transfer. 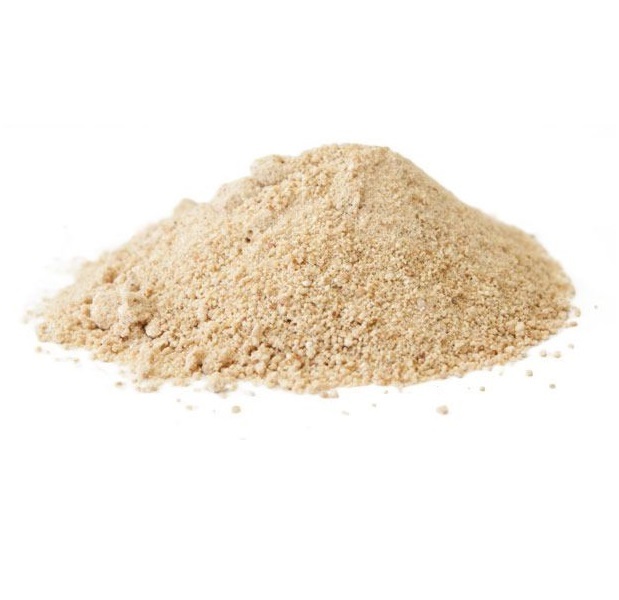 Particularly suitable for delivery of materials and then maintain the original quality of the same, can not afford any chemical reaction. 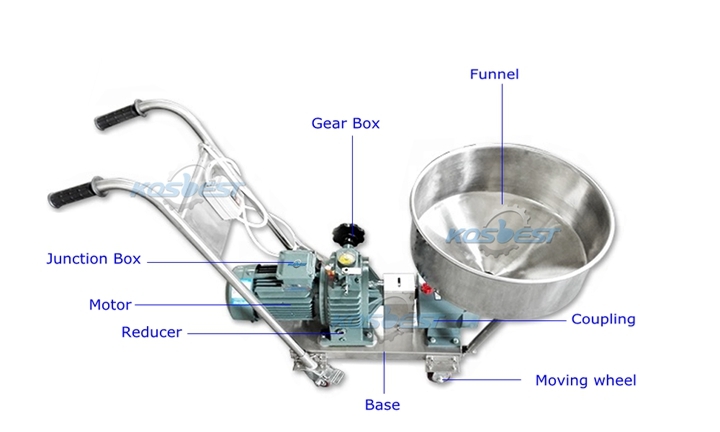 2.Reliable rust resistance and non-toxic sealing ensure safety and sanitary: There equipped an frequency converter then the flow can be adjust freely. It adopts external dynamic and fine ring mechanical seals, which can be directly washed with water, withstand high pressure, not easy to be ground and without leakage. 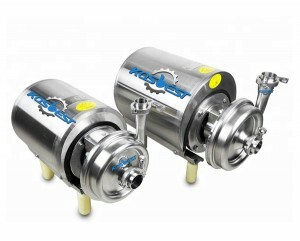 Small volume, large flow rate, high lift pressure, suitable for long distance and high resistance quantitative delivery. 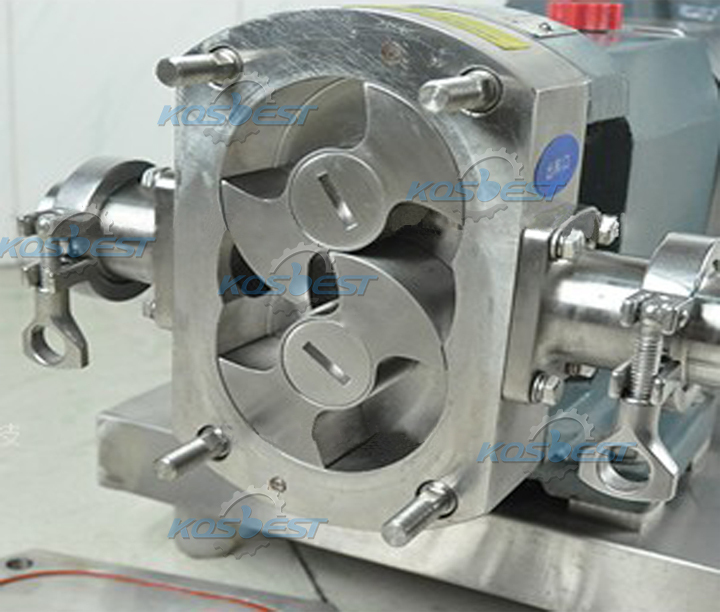 3.Ability to maintain continuous operation reliability and no leakage time: Impeller is integrated into the bushing. 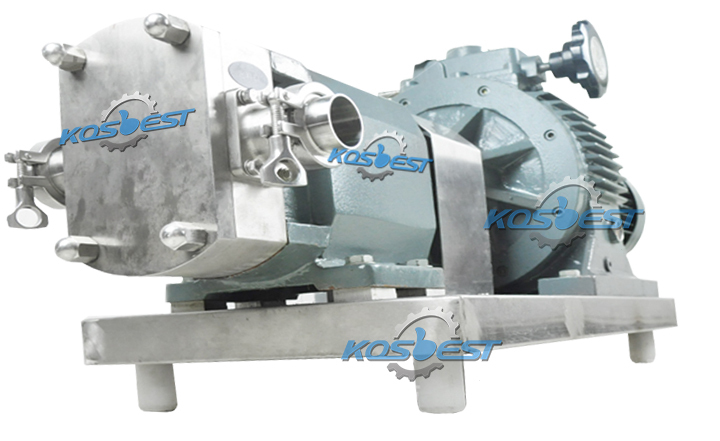 The impeller of the pump is separated by the drive wheel, and a certain gap is ensured between the parts in the pump cavity, no contact with each other, no wear, low noise, good reliability, long service life, energy saving. 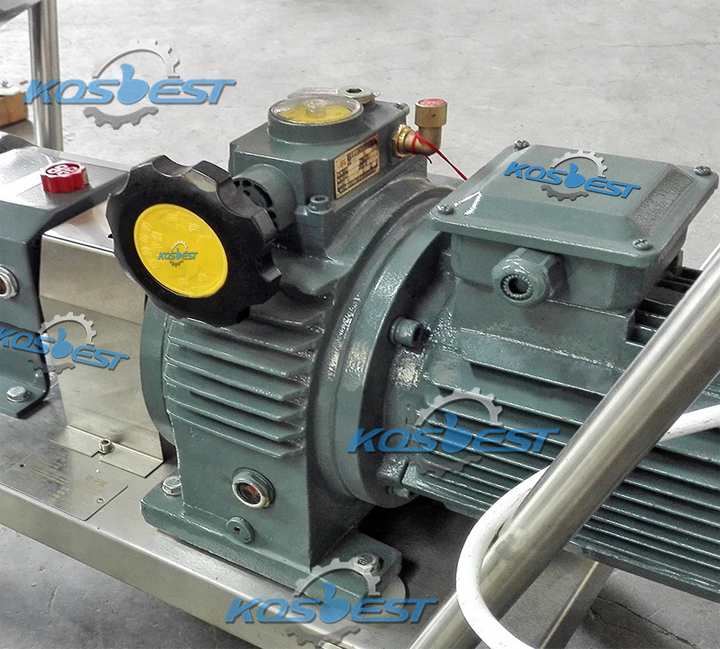 Pump into the shaft, the use of external wear, static and static ring pump with mechanical seals, high temperature, good abrasion-resistance, no leak. 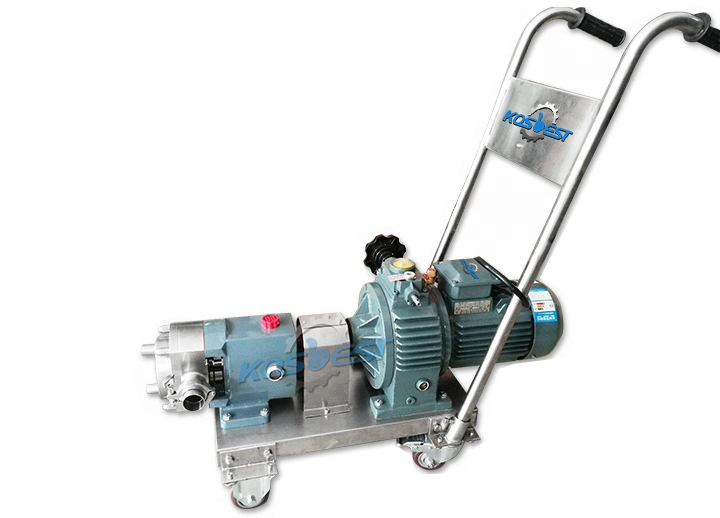 In addition to the general characteristics of the rotor pump, it is in the delivery of high viscosity and contains large particles of material, the special material can be effectively transported viscous. 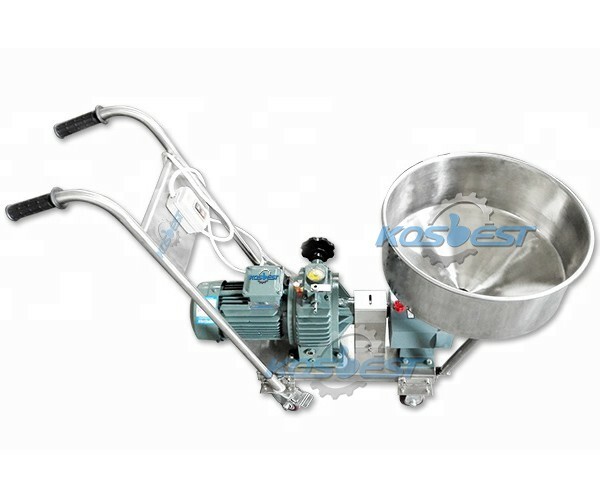 Variable speed by manual adjustment to achieve, which is characteriszed by safe and reliable, large torque, adjustable flow rate, speed in the course of operation, not in the shutdown state speed. 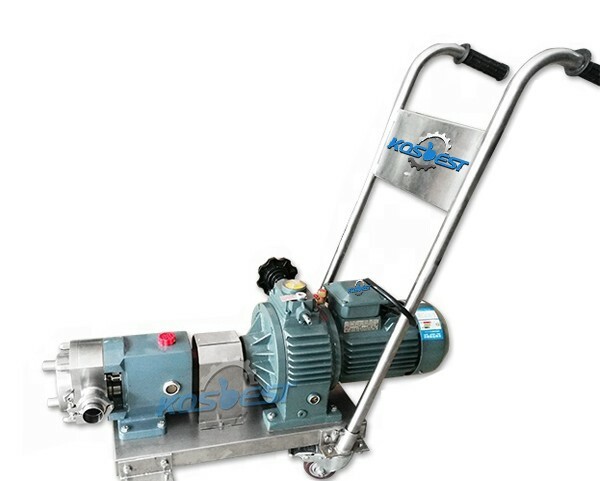 The use of non-slip base, so that equipment to maintain better stability, and can effectively prevent the motor damp. 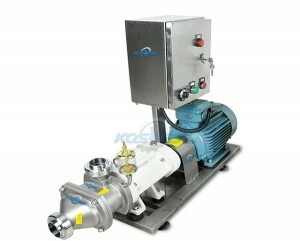 The Rotor transfer pump is also named rotary lobe pump, three-lobe pump, sole pump, etc. 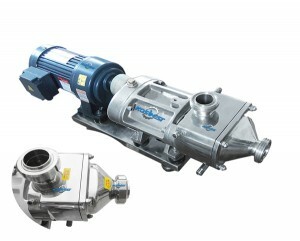 When the 2 simultaneous reverse rotating rotors(with 2-4 gears)revolve, it produces suction force at the inlet(vacuum), which intakes the material delivered. The 2 rotors divide the rotor housing into many smaller parts and revo-Ive in the sequence of I→II→III→IV. When it revolves to position I, only housing a is filled with medium, when it revolves to position II, housing B encloses part of the medium, when it goes to position III, housing A encloses medium, and finally it goes to position IV, then housing A,B and II are interlinked and the medium is transported to the outlet. As this process is repeated, medium (material) is transported continuously. 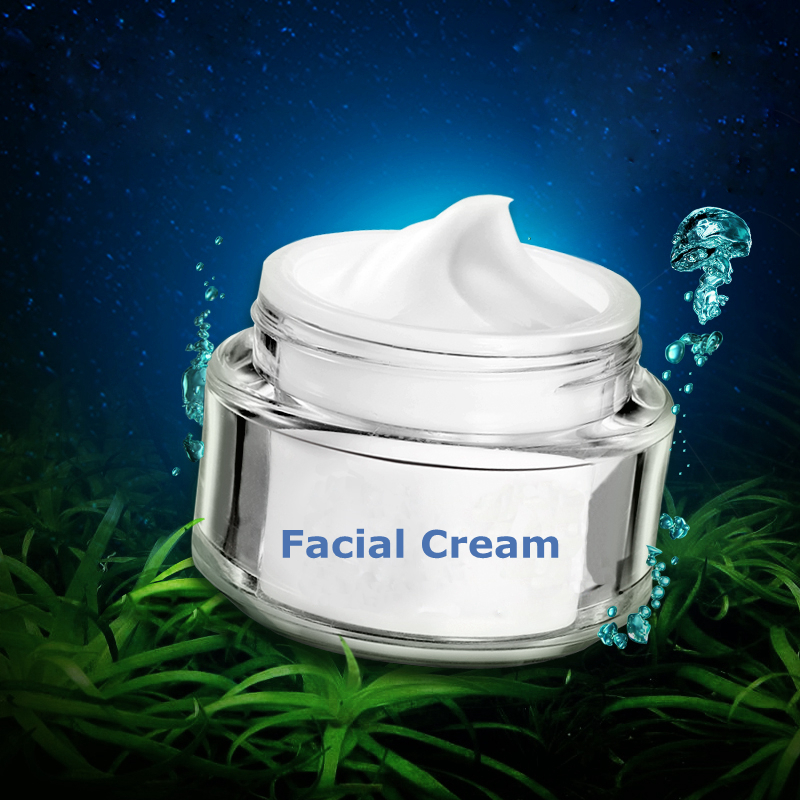 Pharmaceutical Industry: Various types of liquid medicine, blood products, biological products, sugar coatings, various types of ointments, glucose, oral liquid, etc. 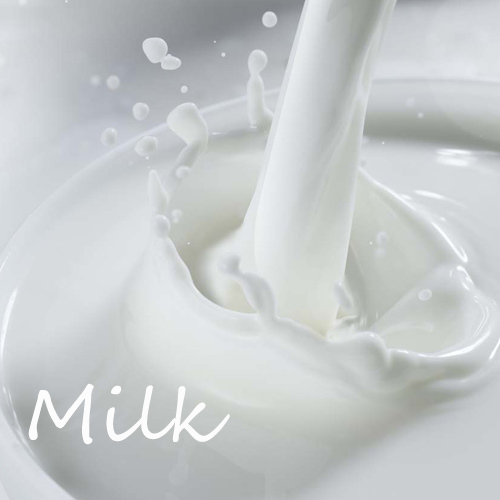 Dairy Products Industry: Milk, Cheese, Curd, butter, fruit yoghurt, ice cream, various oils, various stabilizers, etc. Meat industry: sausage stuffing, fat, broth, gel, all kinds of meat, pet food, etc. 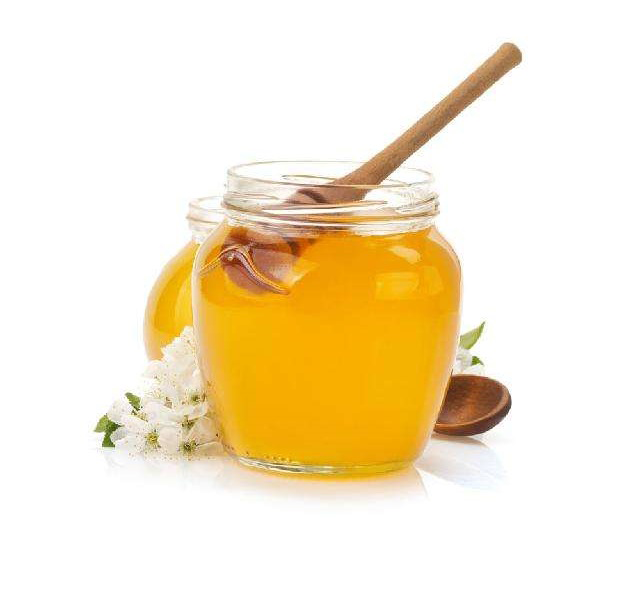 Filling the food industry: potato salad, soup, stew, tomato, hors d'oeuvres, pudding, condiments, jams and jellies. 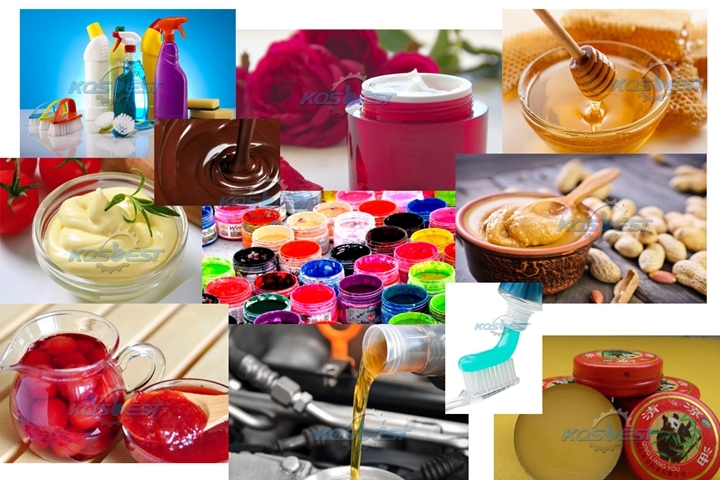 Beverage industry: beer, wort, juice, concentrated juice, syrup, chocolate, cocoa butter, corn syrup, gels, etc. 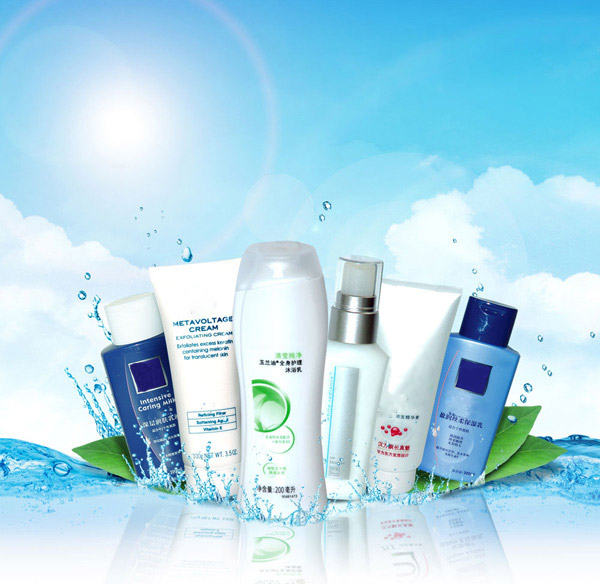 Cosmetics industry: all kinds of perfumes, creams, shower gels, gels, shampoos, lotions, toothpastes, etc. 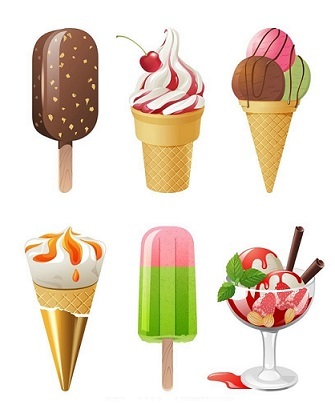 Food industry: yeast, dough, fruit filling, sugar coating, fat and oil, various types of jam, mayonnaise, mashed potatoes, starch, Vegetable soup, soy sauce or other condiments, chocolate, cream, sponge cake, stuffing, oil, margarine, etc.